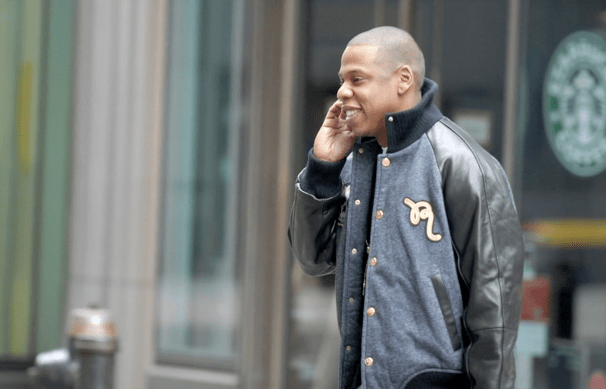 Jay-Z is still the center of more bad business dealings.Â A condominium complex in Philadelpha that is owned by SCC North American Realty, LLC, of which Jay-Z is the partial owner, has been trying to kick out the tenants so that they can sell the apartments as condos. Residents of the apartment complex say that the lawyers of the owners have resulted to harassing them so that they will move out of the apartments. Â Here’s what one tenant, Lani Moreno, had to say about the hectic experience. Other tenants, like Liza Tedeschi, have also come forward and spoke about the situation. Things are getting way out of control as the Pennsylvania state governor has even gotten involved in the ordeal. The governor sent Jay-Z’s lawyer a letter in August that illustrated his concern for the treatment of the resident’s. Things are getting way too messy Jay! His business ventures haven’t been looking too great as of late including this situation and the protests going on against his 40/40 club. It’s great to party and vacay but it’s important that you stay on top of business too. Unfortunately, no one in Jay-Z’s camp could be reached for comment on this situation. What do you think? Made in America Festival Lineup Announced. Radio Station tells Tyrese to GET OUT!!! As part owner Jay Z is responsible, however we can put all the blame on a part owner because he is a celebrity. Why not name the other part owners? Who are they? I wonder if the tenants ever called the police (for documentation) or will counter sue for harassment? Either way its bad business practices…people are homeless, jobless and it;s wrong…but i agree name everybody thats involve with the real estate property.